An engineering design in rock or coal begins with a complete and thorough understanding of the geology and paleodepositional environment. Geotechnical core logs and site maps are used to quantify the geologic setting of a given reserve or mine. The geology is visually portrayed on plan view maps, geologic cross sections, or block models. It is quantified using a variety of rock mass classification methods (RMR, CMRR, Q-System). The magnitude and orientation of the horizontal stress field in underground mines is determined using the CSIRO Mini-Frac equipment. 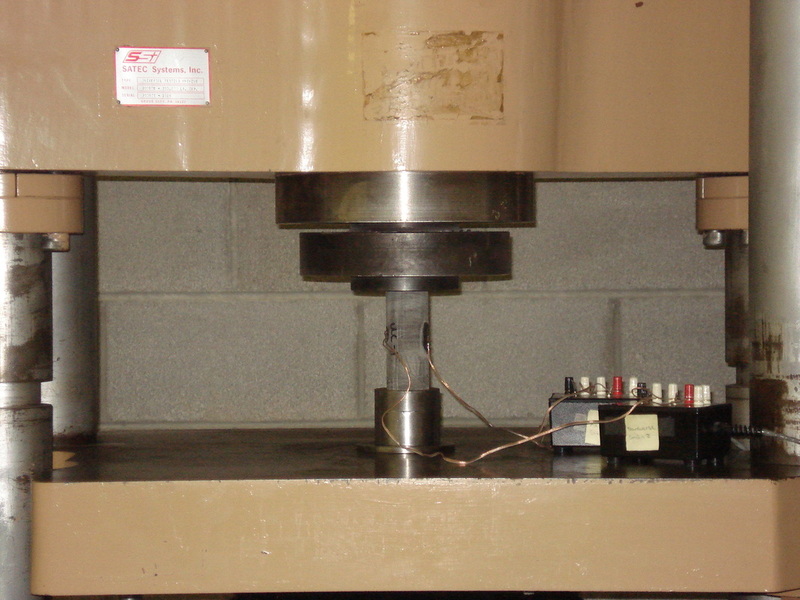 Rock, coal, concrete, and grout samples are tested to provide strength and physical property parameters that define the boundaries of material models. When the geology and material properties are known, the engineering analysis is done using empirical, analytical, and numerical methods dependent upon the complexity of the problem. AME has over 20 years of experience in deriving boundary element and finite element material models from rock mechanic testing results done in house. The accuracy of the model is highly dependent on the precision of the input parameters.